Whenever you buy an original prop or costume from us you can rest assured that it is exactly as described. 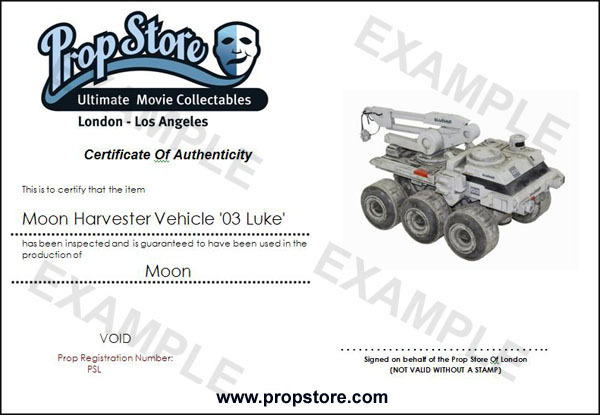 Our certificates carry The Prop Store Seal of Authenticity, which guarantees that your item is a genuine piece of cinema history and is exactly as described. Even better, our COAs are guaranteed for life. But a COA is only as good as the company who backs it. Prop Store’s COAs are so well-respected in the industry that they are recognized by major auction houses and collectors around the world. We pride ourselves in the reputation that we have carefully built within the hobby and we take that reputation very seriously. Our photo matched certificates are signed, embossed and feature a tamper proof hologram. Each item is also allocated a unique Prop Store serial number, which enables us to store and later reference the original sale on our database. The COA is transferable to each new owner of the piece throughout its lifetime, and each of those new owners will also enjoy the full security of its guarantee. As long as Prop Store’s original COA accompanies the original item, we will treat any inquiry as if it was from the original buyer. 2. Involve an independent third party qualified to carry out an investigation. 3. 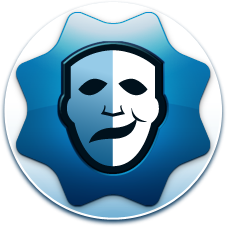 At our discretion, offer the customer a refund to the original purchase price.